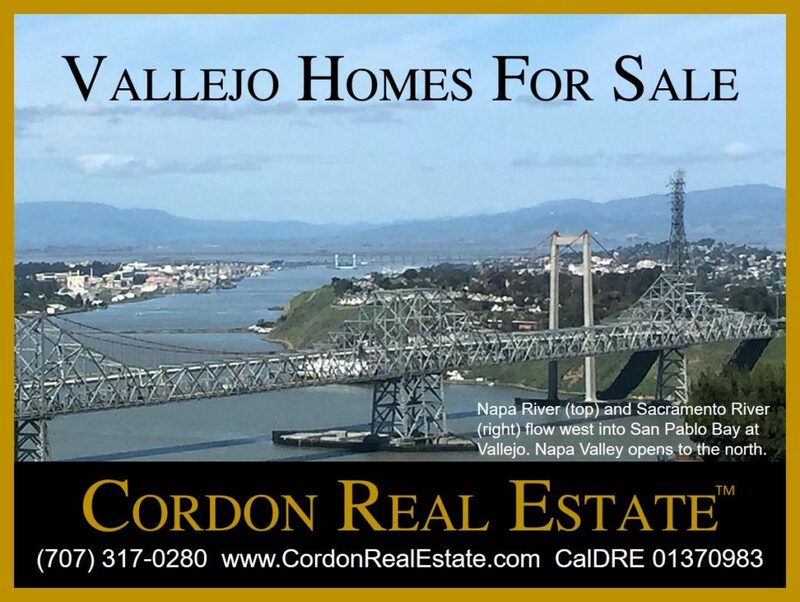 Here are current listings of Vallejo homes for sale. Vallejo is minutes from Napa Valley and Sonoma County Wine Country and less than an hour’s drive to San Francisco. From historic homes with water views to golf course neighborhoods among the hills, Vallejo offers a wide range of prices and amenities in the North Bay.